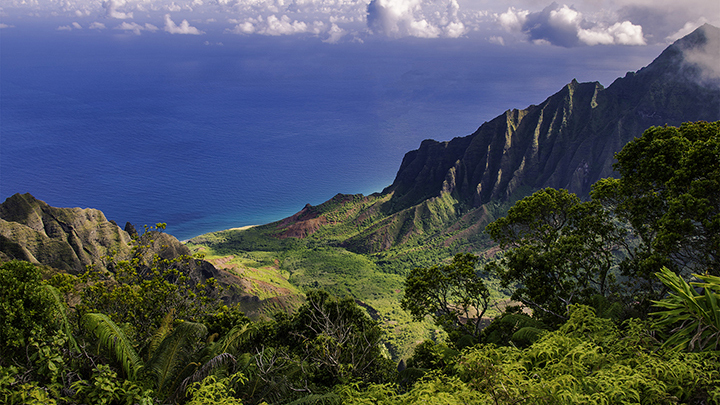 Flights to Kauai start as low as $362 roundtrip from the west coast. On this island, you’ll see verdant forests, stunning ocean cliffs, beautiful white sand beaches, a beautiful canyon and picturesque waterfalls. These are just a few of the images you will see from your Kauai flight. And we can help you get there for less. Airfare to Kauai is not very expensive from Honolulu. 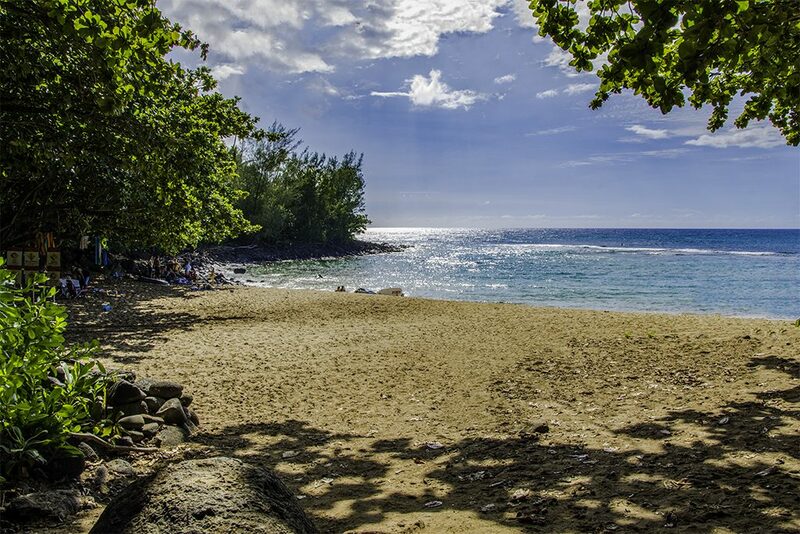 In fact, flights to Kauai are just a few clicks away. You easily can check our air Kauai prices by booking online now. You will be surprised at how little a Kauai flight can cost you. We know because we, at Panda Travel ®, are Hawaii’s largest agency as well as one of the State’s oldest. Since 1978, Panda Travel ® has served over one million passengers, many of them with the lowest air fares to Kauai. Our mainland and international flights are with brand name Hawaii airlines. Many of them offer Kauai discount flights to Lihue. Kauai is beautiful any time of year. So we encourage you to check our website on when you can the best value on your flight to Kauai. Looking to book a vacation or coming over from another island for a long weekend getaway or business trip? If so, we have the right interisland Kauai flight or Kauai vacation packages for you. We also have some of the best rates on interisland flights to Kauai. You can also get inter island packages with hotel and car rentals on our website too. See how our cheap flights to Kauai can sooth your soul and refresh your sense of well being. You can visit the island with confidence knowing that you got the one of best deals on your Kauai flight. Plus, we are always here for you should you ever need anything during your visit. We live here in the State of Hawaii. We would like to share it with you with a discount flight to Kauai. Check out our website but if you need anything you can’t find online, call us at (800) 508-6994. You’ll be glad you did.